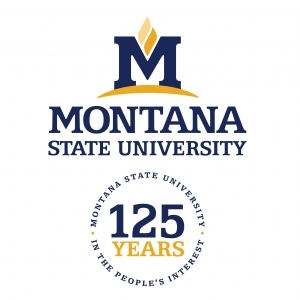 MSU will mark its 125th anniversary on Feb. 16, 2018, and beginning this fall, all university units will be required to incorporate anniversary branding into their communications. The consistent recognition of the university's legacy as a leading land-grand university ensures a cohesive and clearly aligned message to all our audiences. The entire campus community will put forth this identity to recognize this accomplishment. In order to make this easier, University Communications has created a webpage of branding tools for the anniversary that includes logos, PowerPoint templates and business card and letterhead templates. A set of guidelines for the brand's use is also online. If you need access to the MSU 125th logo, please contact your college communications specialist, who has been provided files. 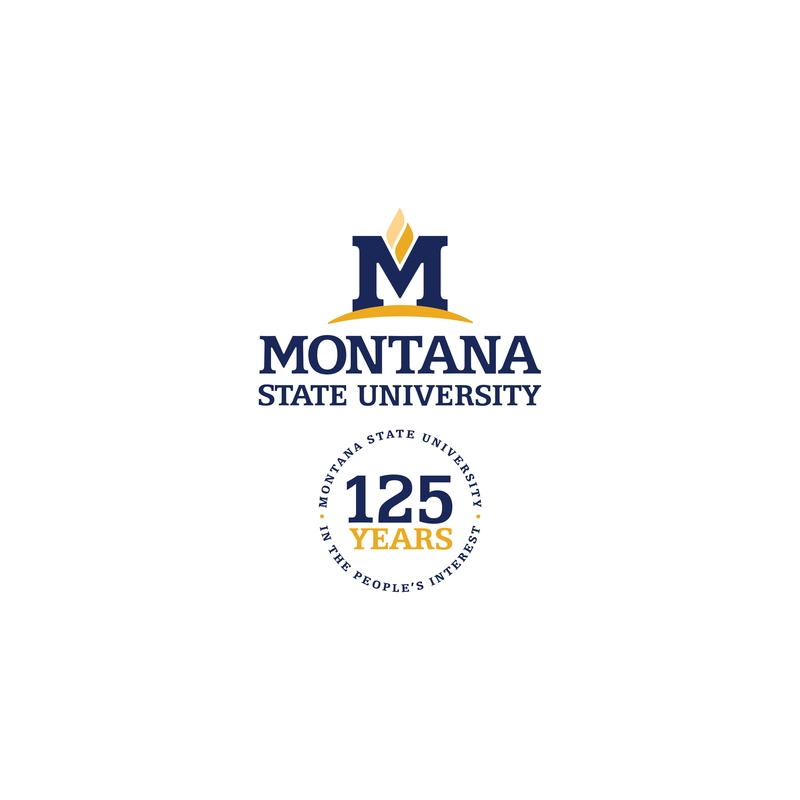 Otherwise, write to logos@montana.edu and specify what format is needed and how it will be used.